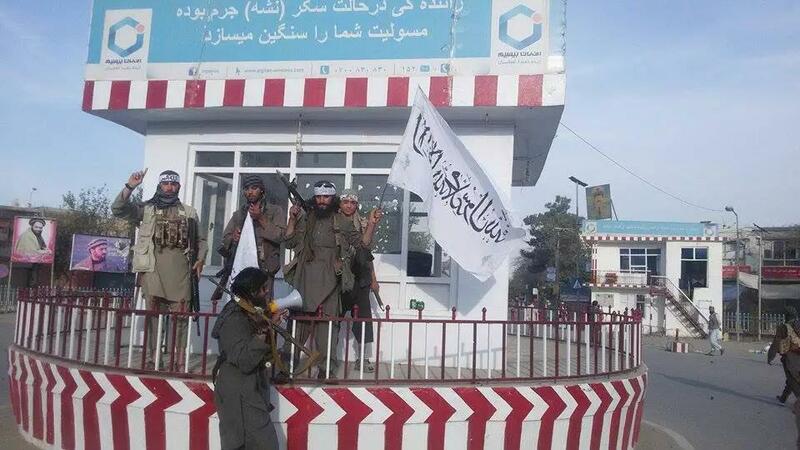 The Taliban briefly held Kunduz in 2015, the first major urban centre taken by them since the U.S. invaded the country in 2001. 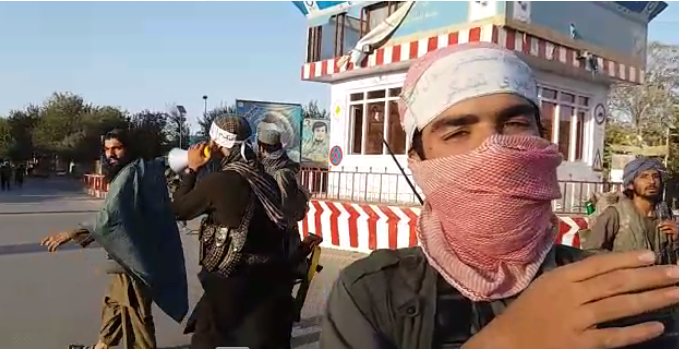 Ahmet Yar, independent reporter stated that the Taliban had split into small groups to infiltrate ANSF positions and “overran some 14 ANSF checkposts and bases in Kunduz, confiscated many caches of weapons and Humvees.” Afghan police were shown on video surrendering their weapons. 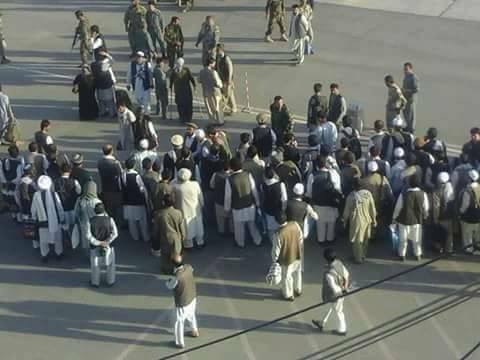 The timing of the Taliban advance into Kunduz couldn’t have been worse for President Ashraf Ghani as he headed off to the Brussels Conference to plead for $3billion dollars to keep the country afloat until 2020, amid increasing security concerns. Those attending the two-day, EU-led donor event include the US secretary of state, John Kerry, and the UN secretary general, Ban Ki-moon alongside EU president Donald Tusk. Representatives of 70 countries and 30 international organizations will participate in the event pledging money for security, education and development. 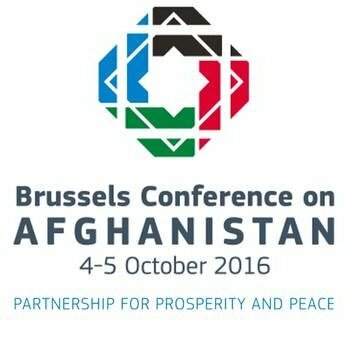 Human Rights Watch however has written a letter to the Brussels Conference urging more support to Afghanistan. Again this is somewhat hypocritical given that over the years the group has turned a blind eye to major human rights abuses in the UK, ignoring letters from campaigners to hold the British government to account. In another twist of irony, as international aid agencies continue their message of “saving” women in Afghanistan and the need for more financial support, Agenda (alliance for women and girls at risk) along with the Joseph Rowntree Foundation published a report detailing that one million women in poverty have experienced extensive violence and abuse in England. An issue often side-stepped by the state. Katharine Sacks-Jones, Director of Agenda said, “we are calling on the Government to break the links between poverty and abuse by developing a cross-government approach to improving the life chances of women who face this combined burden.” The questions UK public should be asking….. can Britain afford to keeping pouring money into a country where corruption remains a major problem and the security situation continues to deteriorate with Taliban gaining new ground every day? so, in few words, your hatred towards the democratic West (where you live and get the money from) is so strong that you resolved to support the nice and innocent “freedom fighters” called Taliban.Why not being coherent with yourself and leave teh West to move into this Taliban paradise? Or perhaps you are another hypocrite (caviar et champagne) spitting on your country and values for publicity? Thank-you for your reply. On the contrary I have witnessed first hand the double standards of so called “democracy” with US and UK jointly responsible for the unlawful killing of 2 of my family and subsequent cover up as detailed by Lord David Owen in a speech last week. As for champagne and caviar, as a Muslim I don’t drink and due to the state killing my family, I have actually been on “nil income” for some time living on food hand-outs. This matter of my disgraceful treatment at the hands of the state is the subject off ongoing litigation and is also being highlighted by my Member of Parliament. So glad you gave me the opportunity to respond. As for the Taliban they were most helpful regarding my efforts to work for the freedom of US soldier Bowe Bergdahl (now free) and have supported me on numerous human rights issues.